For landscape photo-artist Glyn Davies, the lost valley of Nant Gwrtheyrn, hidden away on the north-west coast of Wales, was a place of mysterious childhood memories. Then he met Dr Carl Clowes, whose work in the 1970s helped turn the deserted granite-quarrying village into a centre for Welsh language and culture. Their initial co-operation on the production of an illustrated guide-book became, for Glyn, the catalyst for a far more extensive project. Nant's human history goes back at least two thousand years; this collection marks yet another period, immediately prior to the next stage in its development. Additional material from Carl Clowes sets the Nant in its historical context, some of it shaped by his own vision. But this is essentially one man's response to the many facets of this haunting valley. 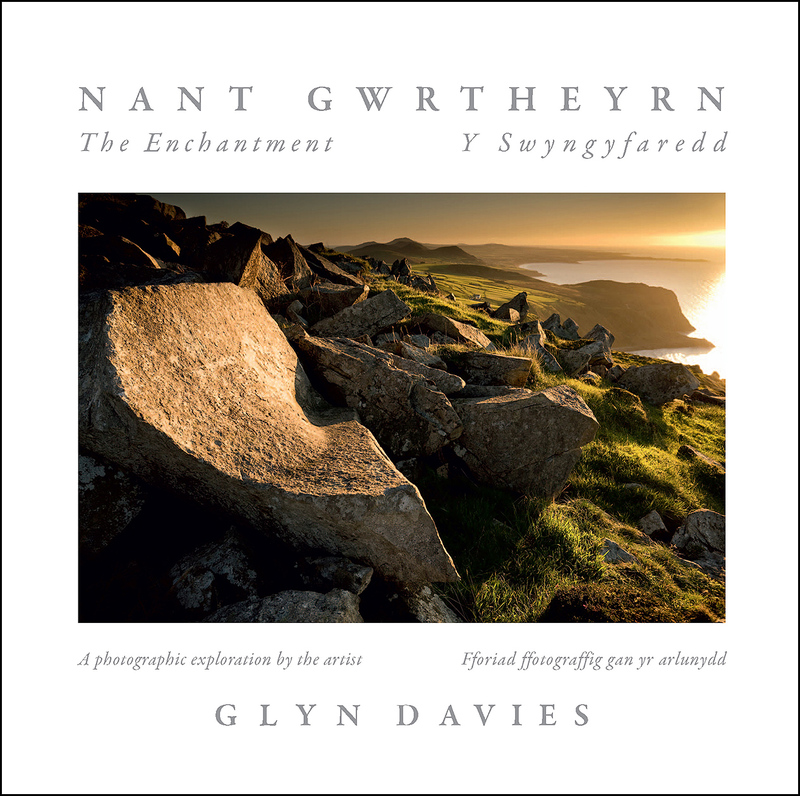 Glyn's rediscovery of Nant, and his photographic exploration of it, decades after his first visit, have been a complete revelation for him. As he recounts here, for him, it has meant a 'sense of past', solitude and spiritual awareness. It has dramatically influenced his response to landscape, history, cultural identity and language. If you know the Nant, you have almost certainly fallen under its spell. If this is your first contact with it as more than a name, Glyn's rich and personal images, even more eloquently than his words, will draw you to it.